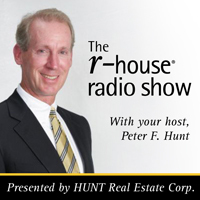 Your Host, Peter Hunt, welcomes Rocoo Termini to the show! Rocco Termini is developer of Signature Buffalo. Together, Peter leads the discussion on the new construction of micro apartments in downtown Buffalo.